We're a few days into spring, and the birds are tweeting (but not on Twitter-- that'd be one heck of a trick! ), the flowers are beginning to bloom, and the weather is much warmer. We've broken through the wall of winter and have arrived at spring! Looks like a fantastic chance to share five new VGMs with you guys and gals. I have music from Captain Toad: Treasure Tracker, ICO, TimeSplitters 2, Sonic Rush Adventure, and The Last of Us. It's quite an eclectic mix if I do say so myself! If you would like even more VGM goodness, check out my VGM Database that houses all 835 prior VGM volumes for your ears to listen to! Captain Toad: Treasure Tracker is a charming budget title for the Wii U that stars both Captain Toad and Toadette. 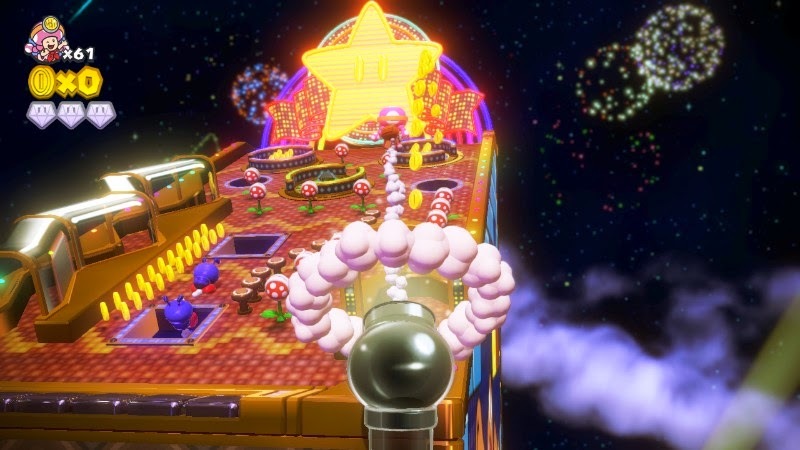 The latter of which is the character that plays this pinball style level, Razzle-Dazzle Slider, full of bright lights and this jazzy theme. 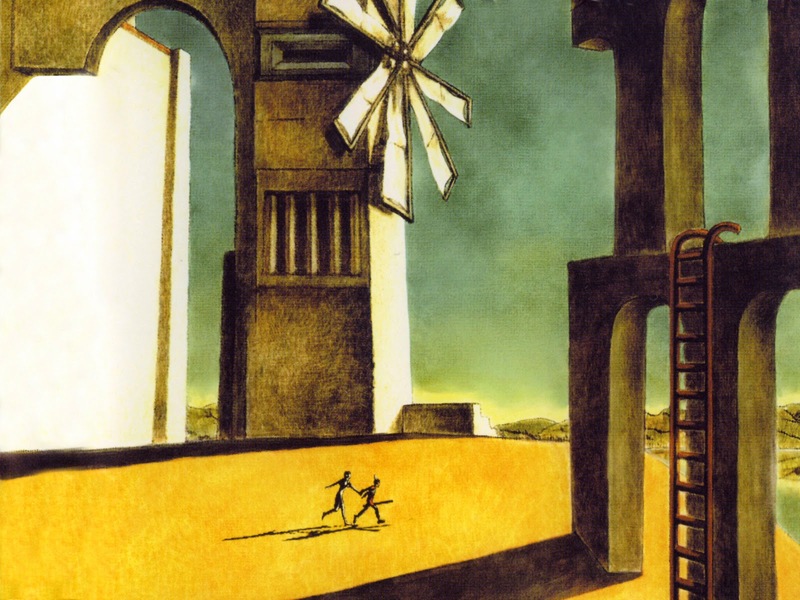 A powerful vocal theme from ICO, You Were There is a song that touches upon the soul and elicits a great range of emotions from the listener. Who knew that over a decade later that we'd still be waiting on the team behind ICO's third game? Is The Last Guardian still around? Does it still exist? Is it finally time to ask for a time of death? These are questions with answers as mysterious as the themes of ICO. TimeSplitters 2 and GoldenEye 007 have quite a few parallels between the two games. For one, several key staff members of Free Radical Design worked on both games. Another is that both first missions in both games take place at a Russian dam. 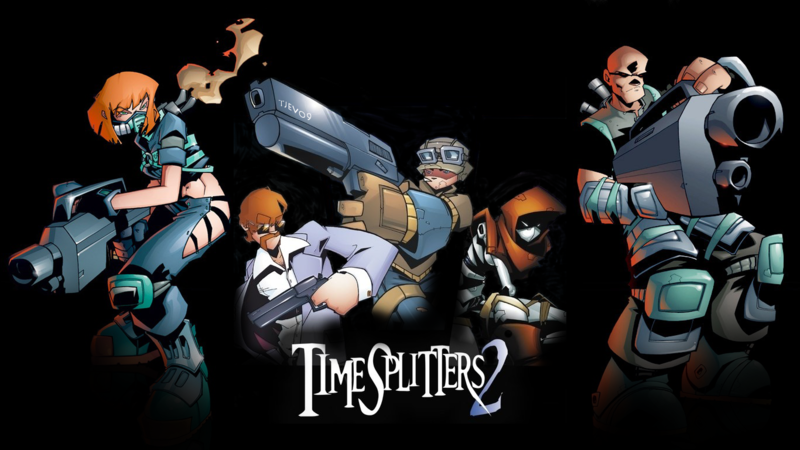 Graeme Norgate wrote the music for the TimeSplitters series, and this theme brings a feeling of mystery and wonder with it. 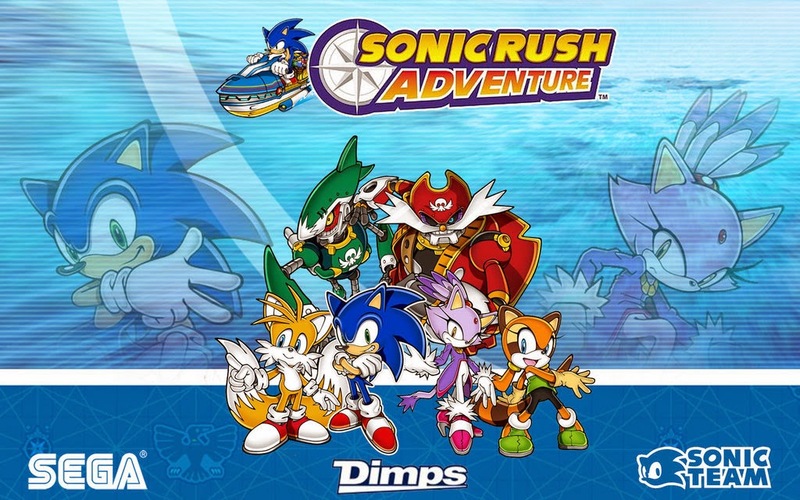 This version of Sonic Rush Adventure's Blizzard Peaks comes from Mario and Sonic at the Sochi 2014 Olympic Games. The original song was already an awesome one, and this remix, like most of the remixes in the Mario and Sonic series of Olympic titles, is even better. 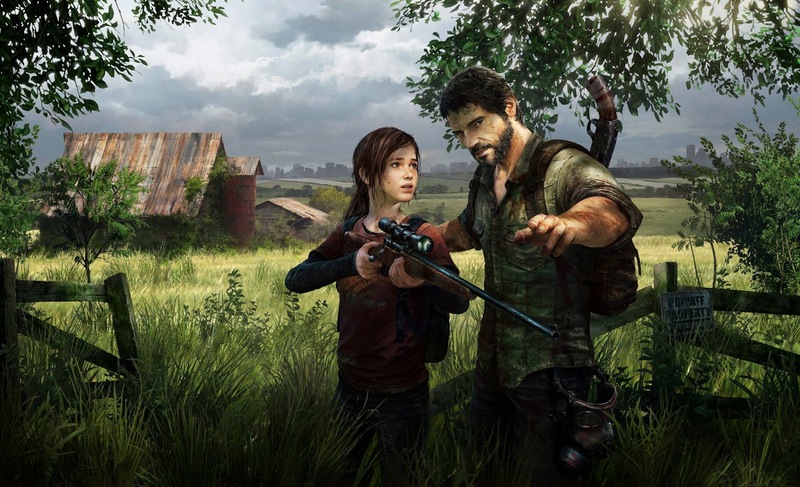 A guitar plays this somber theme from The Last of Us. What's your opinion on the game? I don't have nearly the same love for Naughty Dog as others do. Some of my trepidation towards the developer comes from its desire to make more Hollywood-style experiences rather than actual video games. Still, I think there's room in the industry both types of gameplay experiences, so I can't say I have an ax to grind against Naughty Dog.